This template was a lot of fun to put together…because it’s slightly different from the others. The ‘Comics Know Great Business’ Email Sequence is a “multi-part” and “multi-themed” email sequence. It’s taking the subject of highly successful comedians, like Jerry Seinfeld, Luis CK, (and there are a ton others) and showing how the life and job of a successful comedian is a lot like the life and job of an entrepreneur. Our sequence will set you apart from other marketers because most marketers are not communicating with their list this way. This email sequence is very “niche-y” in the sense that it shouldn’t be used for every niche. This one is primarily geared towards internet marketers. It could be tweaked to work in other niches with small changes. 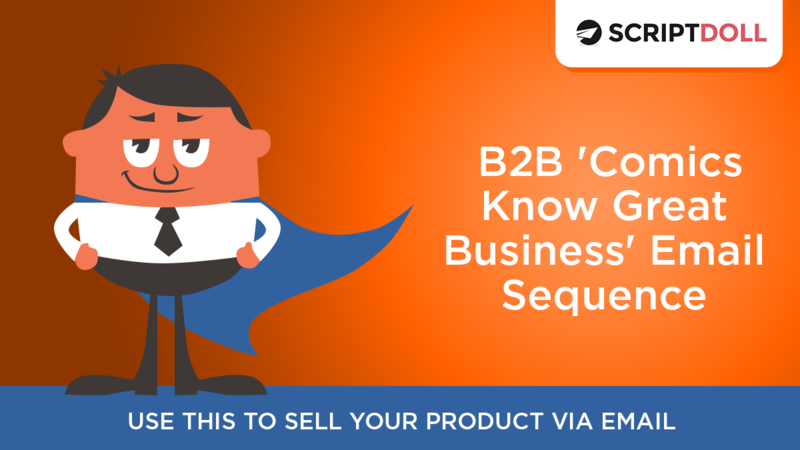 Press play below to see how to use this email sequence effectively.